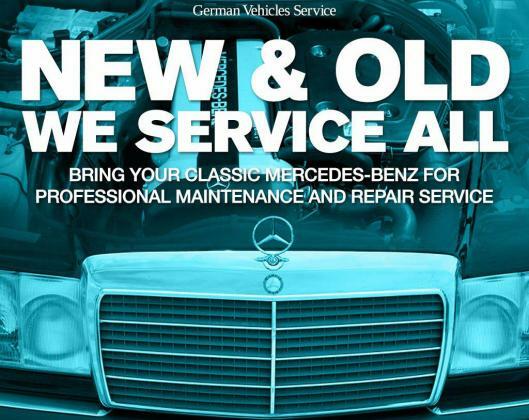 At Merc Auto World we provide complete minor & major service at Mercedes standards. Repair of brakes, suspension, steering, gearbox, turbo chargers & superchargers. 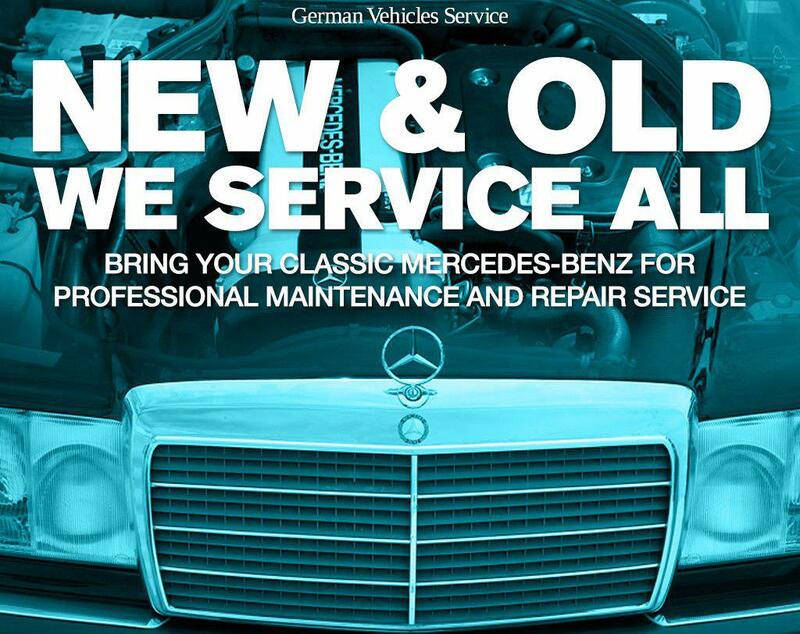 We use original Mercedes Benz diagnostic tools to ensure we give you the best solution at the possible price.